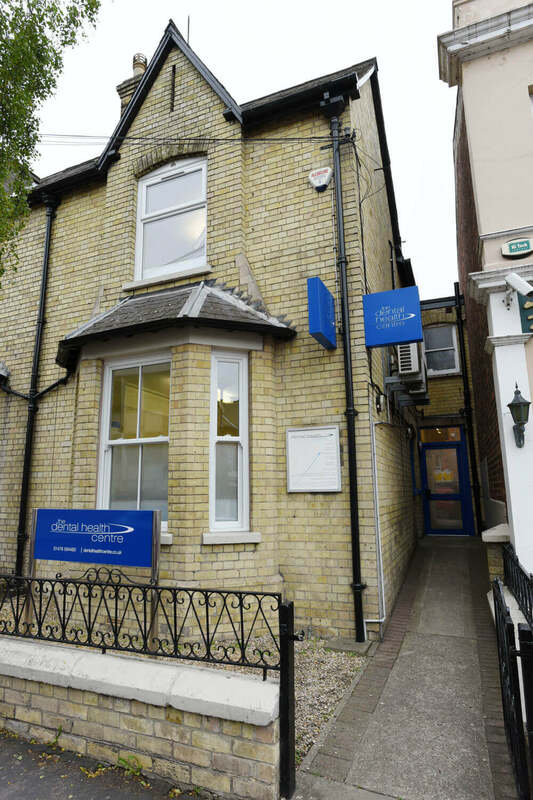 The Dental Health Centre Grantham promises to take the best possible care of your patients, before returning them to your practice following treatment. We can assure you and your patients of excellent quality dentistry delivered with compassion and high levels of customer service that are evident from the very start. Colin has been providing orthodontic treatment since 1996. Children under 18 years of age can be seen on the NHS where suitable, subject to IOTN scoring. Private orthodontic care is provided for children and young people who do not qualify and those aged over 18. Colin has placed hundreds of Straumann implants since 1999 with a 100% success rate to date. He completed a year-long implantology course with Cemal Ucer and studied with Paul Tipton over two years to complete restorative theory and practical courses. Further advanced implant courses have been undertaken including the RCS hands-on course for sinus and bone grafting. What happens once you make a referral? We will contact your patients immediately after receiving your referral letter and they will be seen by us within two weeks, sooner if there is an emergency, such as an assessment for the suitability for an immediate implant due to trauma. At the end of their treatment you will receive a summary and any follow up treatment and specific maintenance that may have been recommended. CT scans will be provided on a CD with Sidexis viewing software or can be provided in DICOM format. We are happy to discuss any questions with you by letter, e-mail or in person. We look forward to hearing from you. Please download our referral forms.